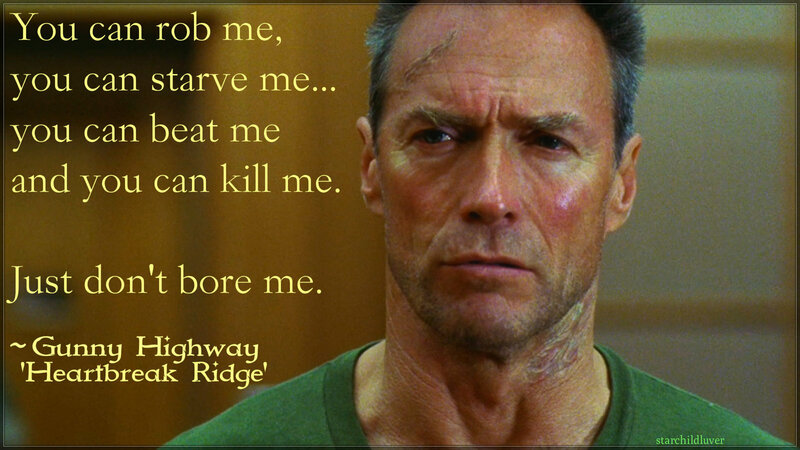 Clint Eastwood in Heartbreak Ridge. . HD Wallpaper and background images in the Clint Eastwood club tagged: photo clint eastwood heartbreak ridge gunny highway.